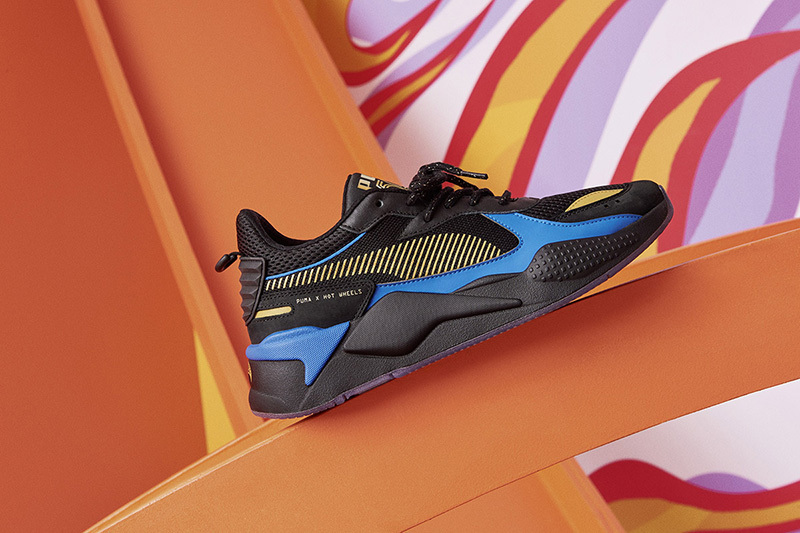 Off the heels of the RS-X ‘Toys’ release last month, PUMA brings out a new set for the RS-X line. 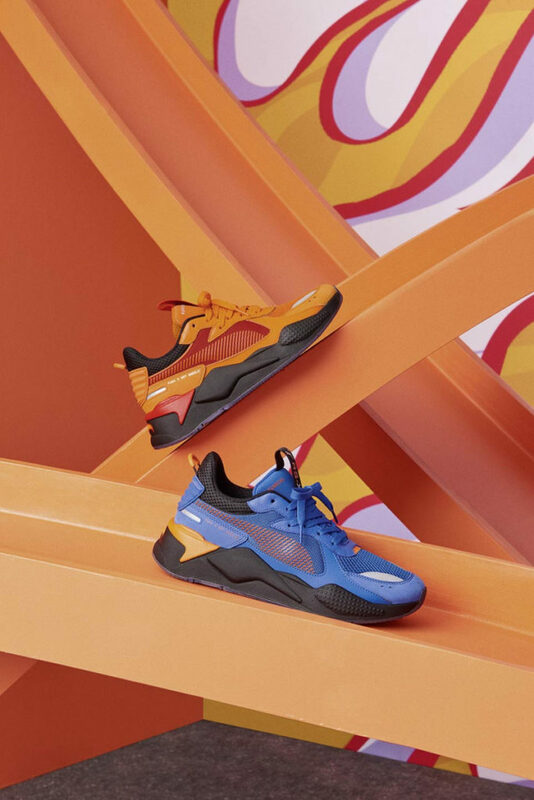 Continuing the playful attitude with their collaborations and creations, PUMA partnered with Mattell to celebrate the Hot Wheels’ 50th anniversary with the Hot Wheels Pack. 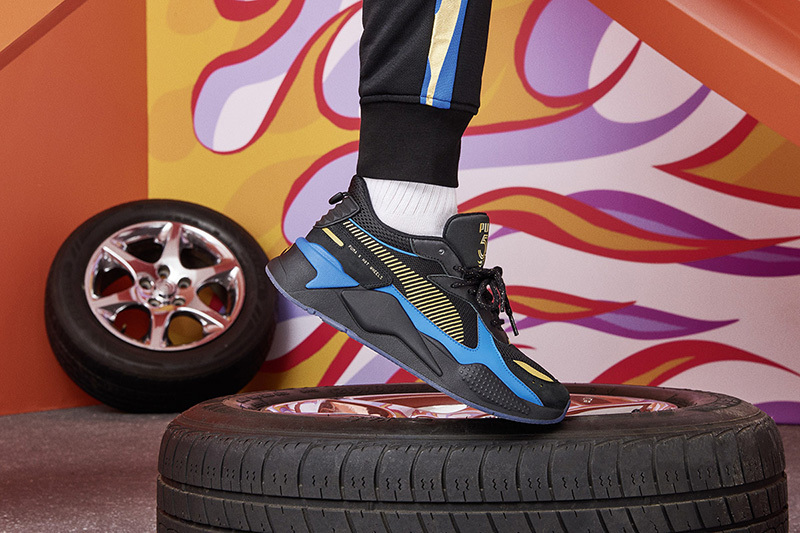 Just like PUMA, Hot Wheels has transcended the toy category into a truly notable brand that has stood the test of time. 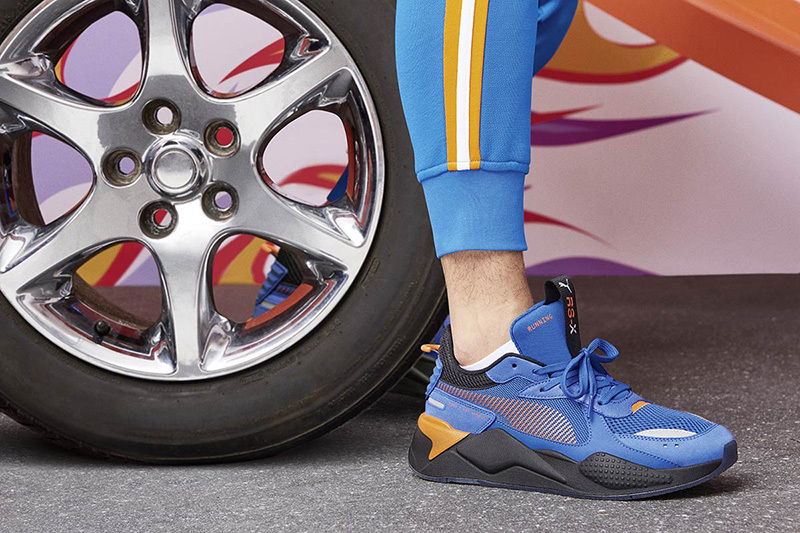 Taking inspiration from three of the most iconic cars – the Camaro (Orange), the 16 (Black) and the Bone Shaker (Blue). 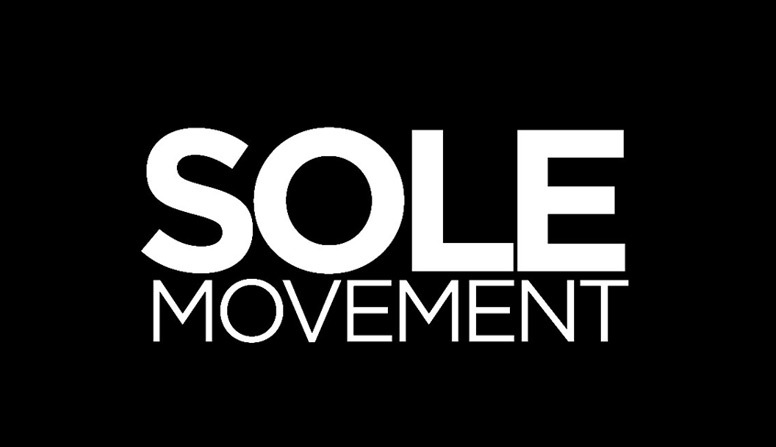 Each pair from the Hot Wheels series features the Hot Wheels logo underneath the translucent outsole. 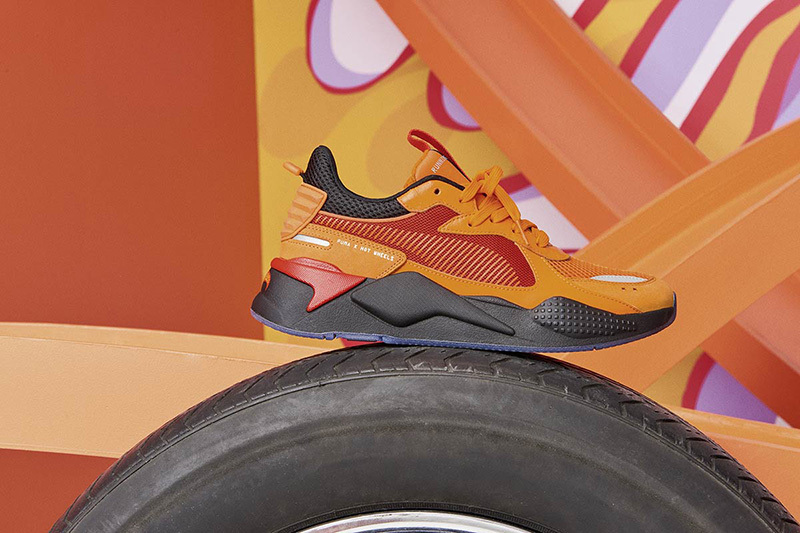 A co-branded PUMA x Hot Wheels 50th logo can be seen on the shoe’s tongue while another Hot Wheels logo is embossed on the heel. 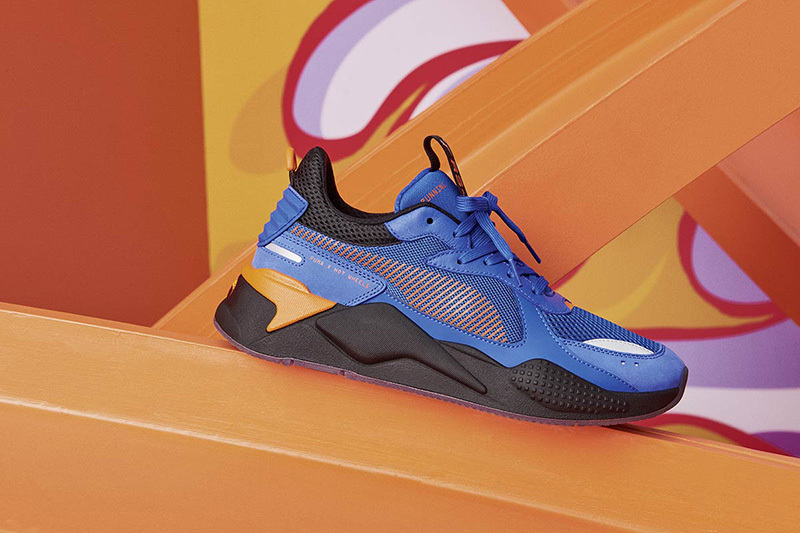 The PUMA x Hot Wheels RS-X drops today at Sole Academy (ATC/BGC). Each pair from the pack retails for Php 7,270. All three pairs are available at the BGC location while the 16 and Bone Shaker are available at the ATC store.